A collection of highly recommended places to stay from locals, friends and relatives. If you know of a place to stay which you'd like to add to this page please let us know. Please include a link, contacts details or photos if you have them! This is not meant to be an exhaustive list and other accommodation is, of course, available. Enjoy your stay - wherever it may be! All contact details can be found clicking on the title of the accommodation you are interested in. "A Grade I listed Tudor property steeped in history on the charming Cotswold borders" - very popular local country house hotel with lots of history a short walk through the woods from the village. Many visitors to the hotel also visit the Wheatsheaf for food and drinks while walking. An historic hotel that has been providing accommodation since Henry VIII (yes, he owned this too!) in 1540. 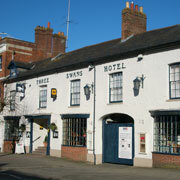 Another popular hotel for weddings etc and ideally placed for visiting Hungerford and the surrounding area. A traditional and historic coaching inn made popular by visitors and locals alike. 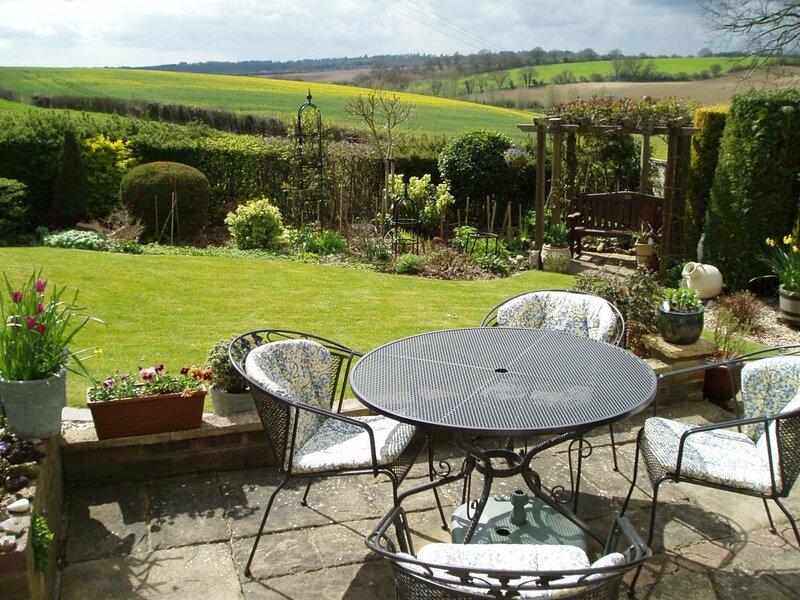 "Alderbourne House is the family home of Colin and Pat Honeybone. A modern detached family house situated on the southern edge of town in a quiet location" - says it all! Conveniently placed withing walking distance of the Kennet & Avon Canal, town centre and Hungerford Railway station.